Silversea on Silver Wind, DoSomethingDifferent at the races, Your Car Hire champers, Robinson Club holiday giveaway, Global Travel Group bubbly, Attraction World family affair. 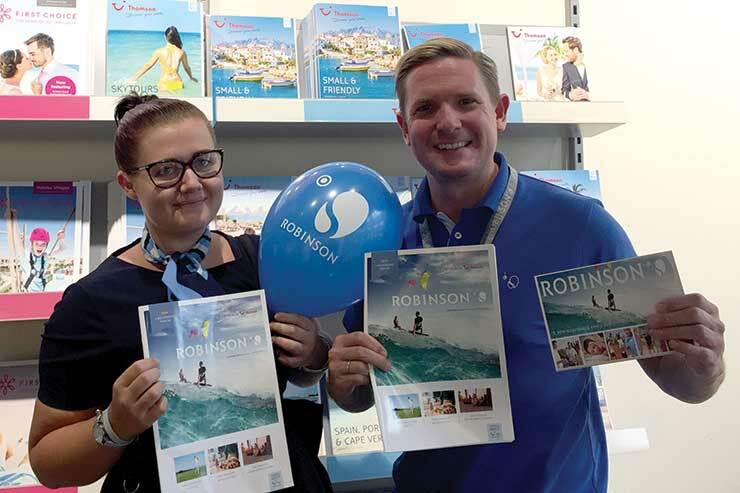 George Morris, regional sales manager at Robinson Club, awarded Rowanne Jones from Thomson, Swindon Orbital, the winner of ttgluxury’s latest incentive, with a holiday for two to Robinson Quinta da Ria. 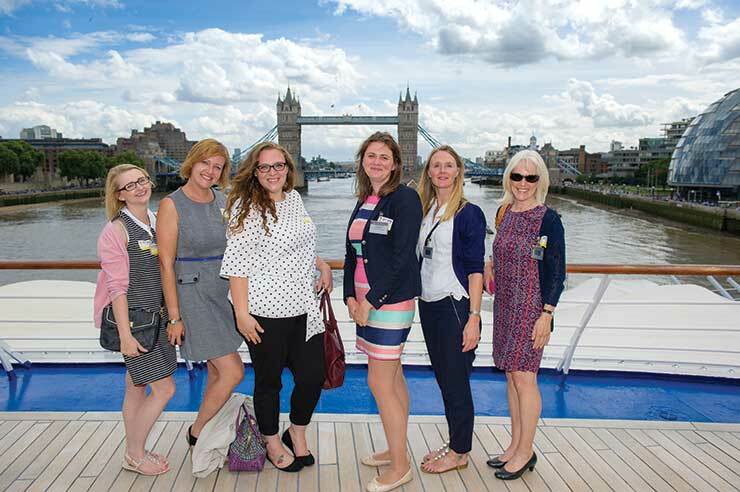 Silversea recently hosted agents onboard Silver Wind when it was docked in London. The group met with the cruise line’s sales team and enjoyed a tour of the ship followed by a spot of dinner. 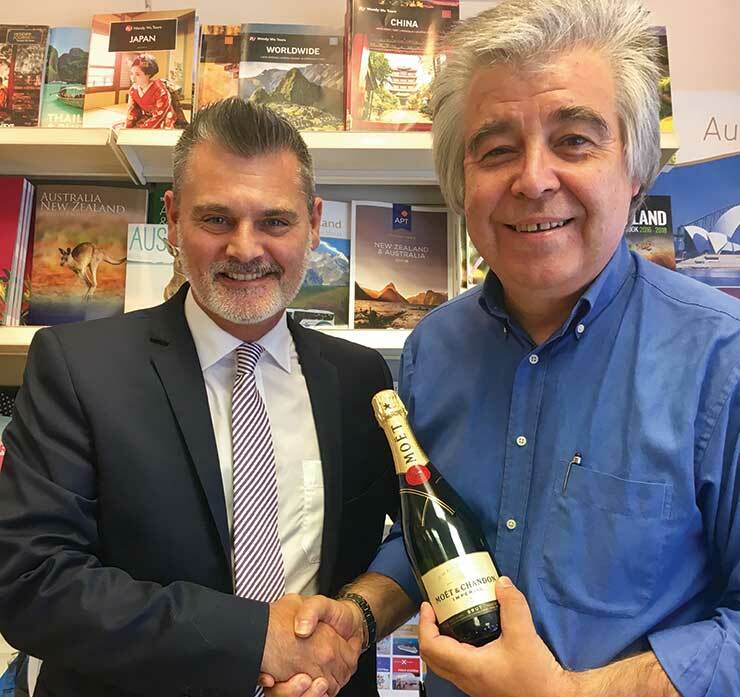 Darren Bond, sales and business development manager at The Global Travel Group, presented Norman Taylor (right), managing director at Kiwi Travel, with a bottle of bubbly to celebrate the agency’s 45th anniversary. 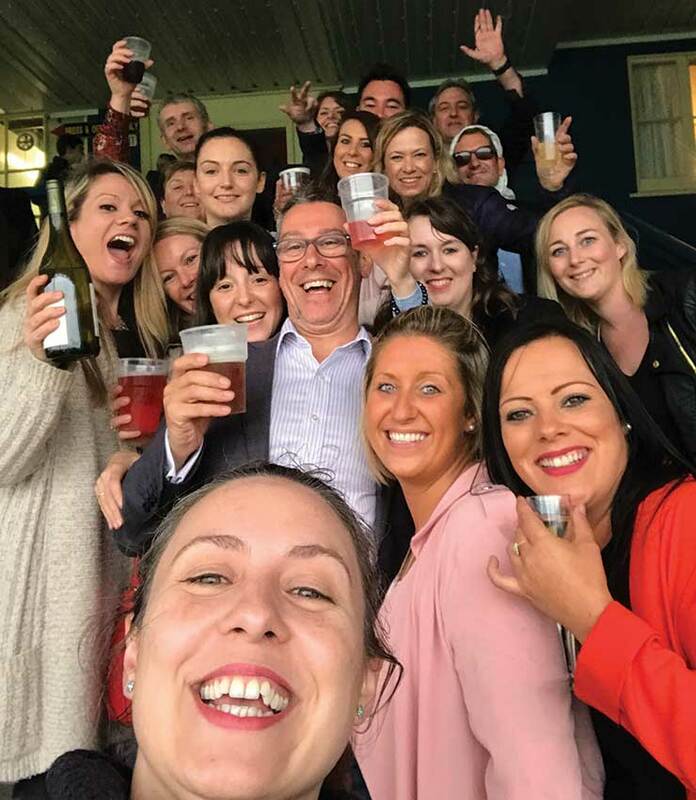 DoSomethingDifferent.com sponsored an agent day out at Leicester Racecourse. Pictured is Annabel Cove of DSD (front) with Nigel Armitage (centre), director at Millington Travel with his branch managers. 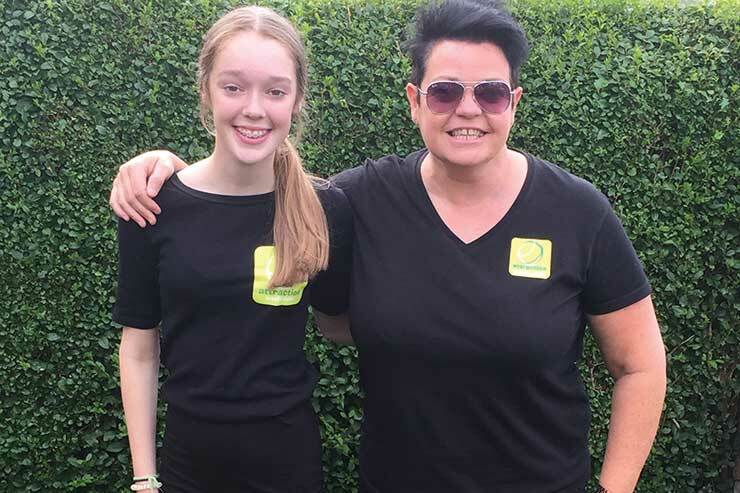 Nicky Yates, business development manager – north at Attraction World, invited her 14-year-old niece Hollie, to join her for a day on the road as part of the company’s take your sons and daughters to work incentive. The dynamic duo visited Thomas Cook branches in Farnworth and Failsworth promoting the ticketing operator’s latest products. 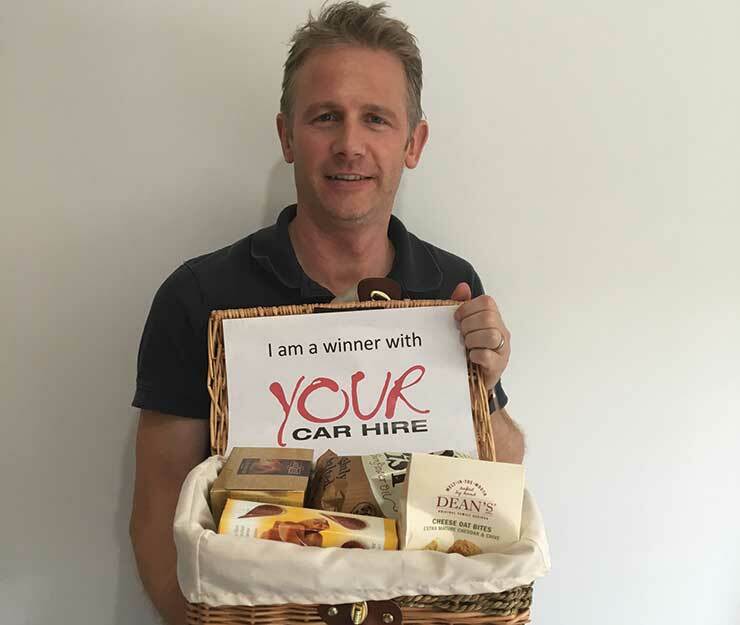 Niall Douglas of Full Circle Travel, Oxfordshire, scooped a hamper of goodies from Your Car Hire following the company’s July booking incentive.